Children in this class don't sit still for long! Accompanied by parents or caregivers, these young "students" (ages 1 to 3 years) start learning French through a variety of activities designed to engage their minds and bodies. Students become great friends with Cosmo our dog, participating in his crazy adventures right alongside him and his friends, the Lango Kids. Music and movement form the foundation for the classes, as the children sing simple, rhythmic songs and dance, run, spin and jump around the room! Meanwhile, our teachers work with the accompanying adults, teaching them age-appropriate games and activities so that they can reinforce learning at home. These "playclasses" are great for parents and caregivers who want to learn French alongside their children! 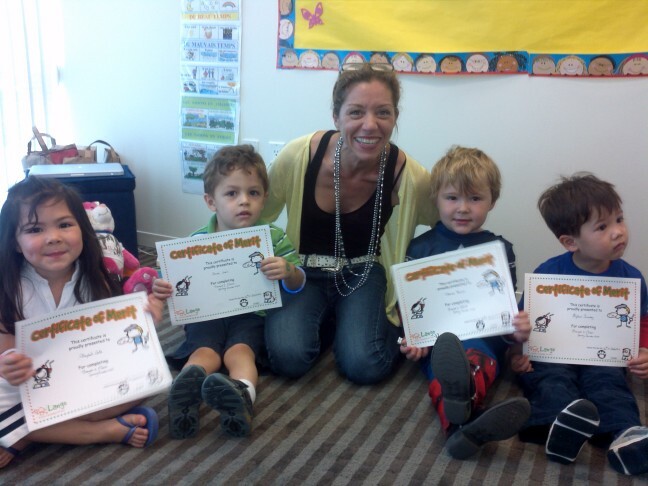 Fun and play form the foundation for our preschoolers foreign language classes. Within two or three classes, kids (ages 3-5 years) learn key phrases in French through simple, repeated songs and chants. Meanwhile, they become familiar with more complex aspects of the language by engaging in "adventures," tactile and movement-based games that require them to solve simple problems - in French, of course! These adventures, starring the Lango Kids, our multicultural cast of characters, take students to other lands and cultures to ensure that their language instruction is combined with cultural exposure. 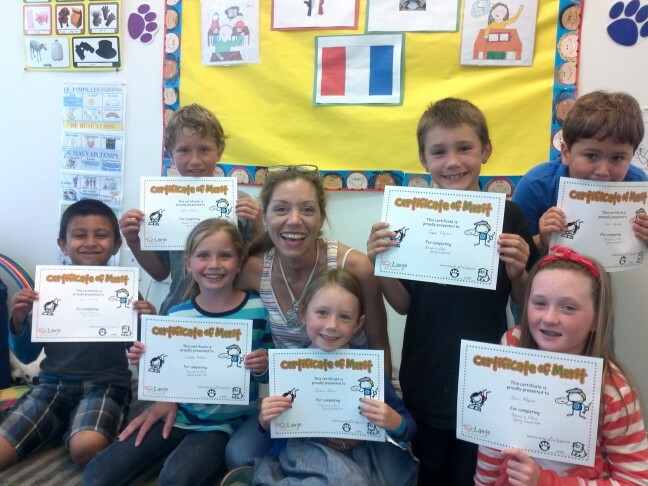 Our early elementary and elementary school students learn French through adventures, activities that require increasing levels of engagement and understanding over time, and that reward kids with a feeling of accomplishment. A simple literacy component ensures that these students not only listen, speak, sing and play in their new language, but read and write as well. 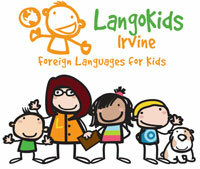 Lango is proud to partner with dozens of elementary schools nationwide to provide convenient classes to their students. FRENCH I. Ideal for children that have had little or no exposure to the language. At the end of the session they will be able to sing, and say simple expressions and sentences in the target language, in addition to knowing all the content of the session, not only in isolated words, but also words and expressions in a real context. FRENCH II. Ideal for children that have had previous exposure to the language through our classes and Camp Lango, or interaction in the language at home, and want to increase their level of language production. At this level, children are formally introduced to reading and writing.